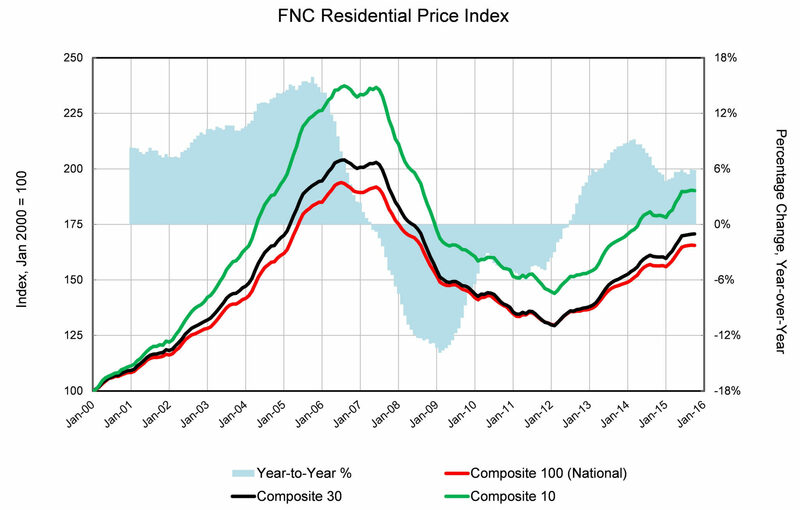 In Miami, the FNC Residential Price Index saw a year-to-date increase of 10.2 percent– comparing October 2015 to January 2015. 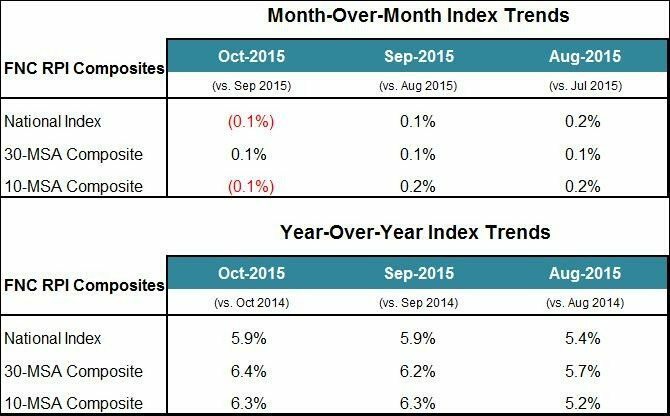 Miami is reported as the no.1 improved market in October over October 2014. 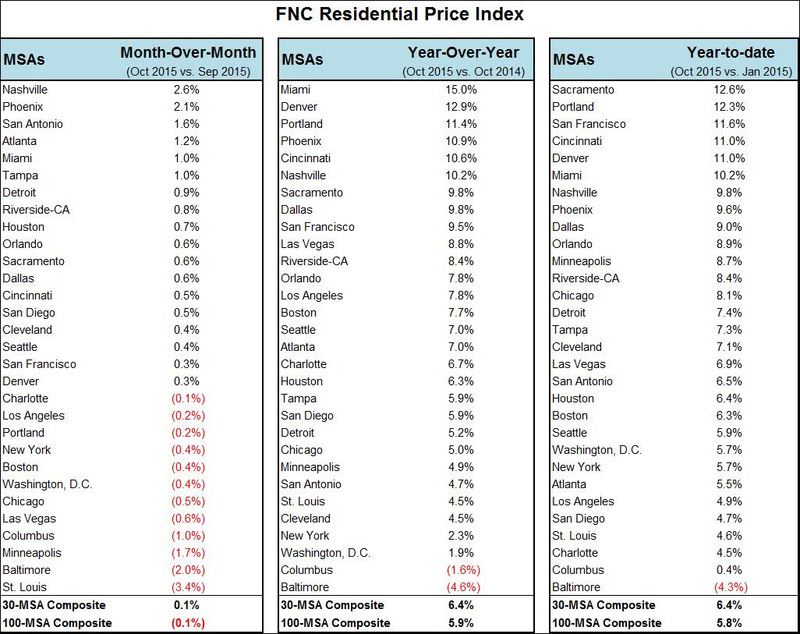 The year-over-year increases and monthly changes were just as strong with an increase of 15 percent and 1 percent, respectively.